The initial steps you take in the early morning are crucial to your financial success throughout the market open. All successful traders have designed their own morning routine and now its your turn. A big reason why most traders fail is due to lack of preparation…don’t wait until 9:20am tomorrow to prepare your watchlist, do it TODAY/TONIGHT and be 100% ready for all the opportunities tomorrow morning! The most important determinant of how our day will go, is how our day will start. I am a firm believer of positive thought and energy. My trading day always starts with a 10 minute meditation session as soon as I wake up. This allows me to restore my positive balance and release any negative energy I may have bottled up. Once I’ve finished my meditation session I head out to the gym for a workout. Try reaching tranquility in your trading day and see what a difference it can make in your results. This on its own is a large contributor to my daily success, not just in trading but also in my life and relationships. Let's now begin to design your trading routine by planning what you will do when you first wake up to clear your mind and remove all the negative energy which will hold you back throughout your life. What is your early morning mind and body routine? In a few sentences, explain what you will do, why will you do it and at what time will you do it. Now you’ve got a clear mind and you're ready to work, it’s time to write down your goals for the day, so you know exactly what you are working towards today. Okay so first of all, how much money do you want to make? Very few people have an actual answer to that. Okay, how much do you need? Now divide that by 200 trading days in a year. You now have your goal for today. I usually aim for $1,000 – $2,000 on Monday to Thursday, and enough to pay for my weekends on Fridays. This step is so simple, it is often overlooked. Write down your figure so you know what you are working towards. If you hit the goal within the first 30 minutes of the trading session, will you still stay at the computer? If so, will you reduce your risk capital per trade? These are the things you need to know before you hit the go. What’s your goals for the day? How do you want your day to go? What do you want to achieve? How much money do you want to make today? Write all those goals and how you will achieve them down below! Now that you have your daily goals, you need to find some good trade setups that will help you achieve it. I start my day with listing my favorite 5 trade setups, be it currency, futures, stocks or options. Some days, it’s all of the above. Once I have narrowed it to 5 trades, I then narrow it once more to just 3 trades. These trades are the ones I love from the ones I love. What trades are you going to make today? 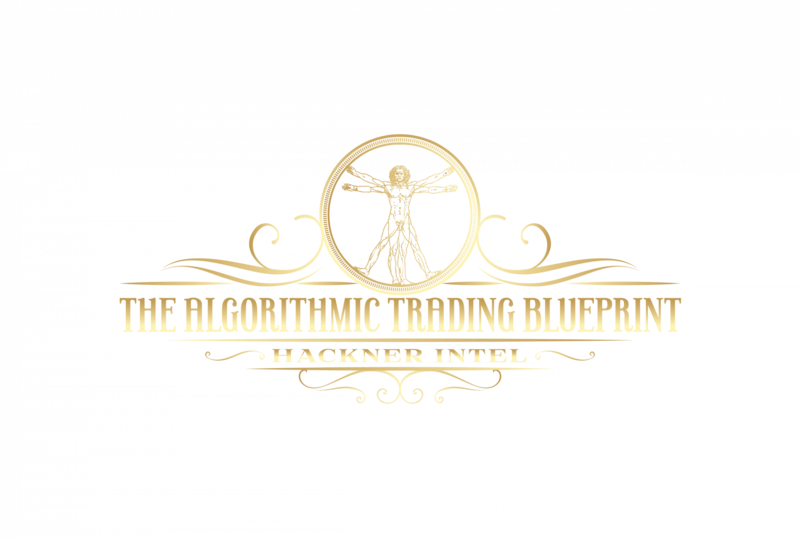 So you've identified some potential trades, what will make you execute those trades? What will make you disgard one of those trades and move onto the next one? After you've decided to execute a trade, how big of a position will you take? Where is your stop loss and take profit? How did you feel when you took the trade and after? Write down your answers below to disect what you look for in a trade. STEP 4 – REFLECT ON YOUR TRADES/DAY TO LEARN FROM YOU FAILURES/SUCCESS. Now that the day is over and you've stepped away from the screen, take some time to reflect on the day. How did I do on each trade? Then how did I do on the entire day? I include screen shots of each trade and commentary as a summary. If there is no key takeaways, no big deal, call it a good day. If there are, park them in your trading notebook and revisit these takeaways every couple of days to prioritize. If you still think you need to work on them, start working on an action plan. Decide when you will follow up and get to work. This is important because you are creating a feedback loop that you naturally get into in any full time job, but that is absent when you are trading. No takeaways means no growth, and no growth is no good. What did you do achieve today? Write down what you did, your success and failures. What did you learn today trading? What did you learn as a human? Are any of these lessons actionable, or should they be? So… how’s your daily trading plan looking? Are you starting to get a clear understanding of your own trading style? Does your trading plan lay the foundations for a successful future? Do you have visual inspiration? There are many key elements that make up your trading plan that can always be improved.